Welcome to the official page for Modern Montessori International - one of the leading preschool operators in the Asia Pacific region. Name MODERN MONTESSORI INTERNATIONAL(INDIA) PVT.LTD. The MMI Group supports national initiatives that foster the spirit of care for the environment among its staff and students, and also maintains a strong commitment to the local and international communities, providing job and scholarship opportunities, whilst contributing generously to worthy causes – with special emphasis on education. We assure all our customers that we are dedicated in the delivery of these services that we provide and we uphold all requirements to the highest standards determined. We are confident that you will be delighted to work with us. 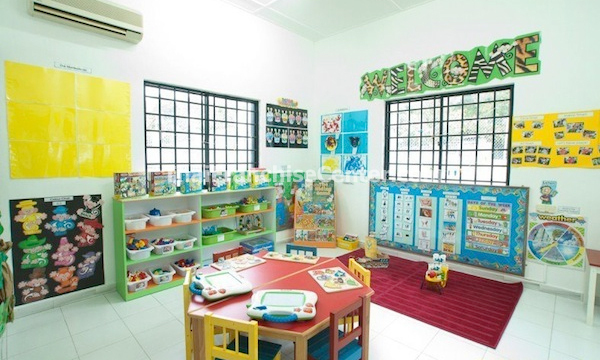 Contact MODERN MONTESSORI INTERNATIONAL(INDIA) PVT.LTD.